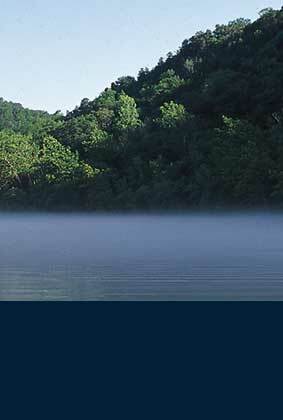 Arkansas Resorts — Four Seasons. Six Resorts. First Class. Each of the family-owned and operated Arkansas Resorts offers you and your family a unique experience that’s guaranteed to be first class. Spring, summer, winter and fall. 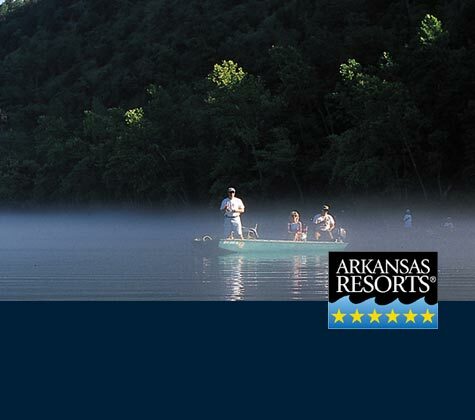 The best that The Natural State has to offer is yours to enjoy all year long at these six great resorts — where our families have been helping your families enjoy the natural beauty of Arkansas for generations.